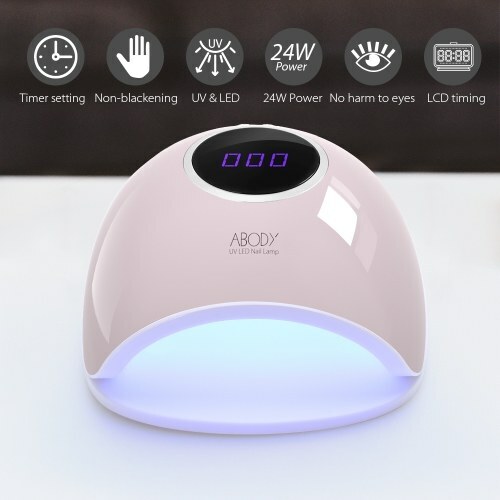 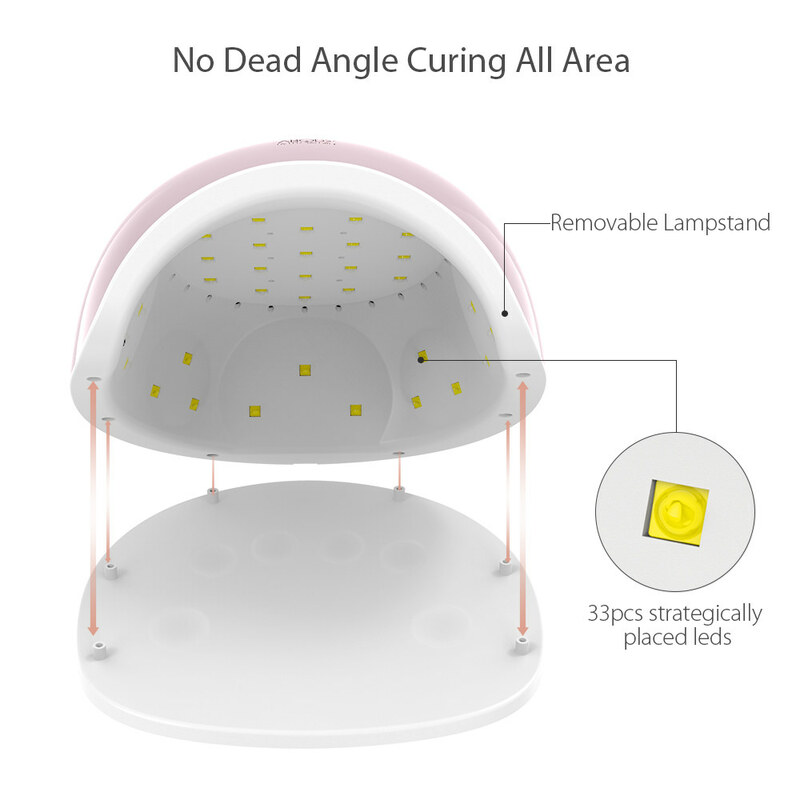 【Professional Salon Lamp】It can curing most kinds of gel nail polish within 30s: UV Nail Gel, LED Nail Gel, Nail Builder Gel, Sculpture Nail Gel, Acrylic Nail art, Gellen Gel Polish and Rhinestone Gems Glue etc, no brand limit. 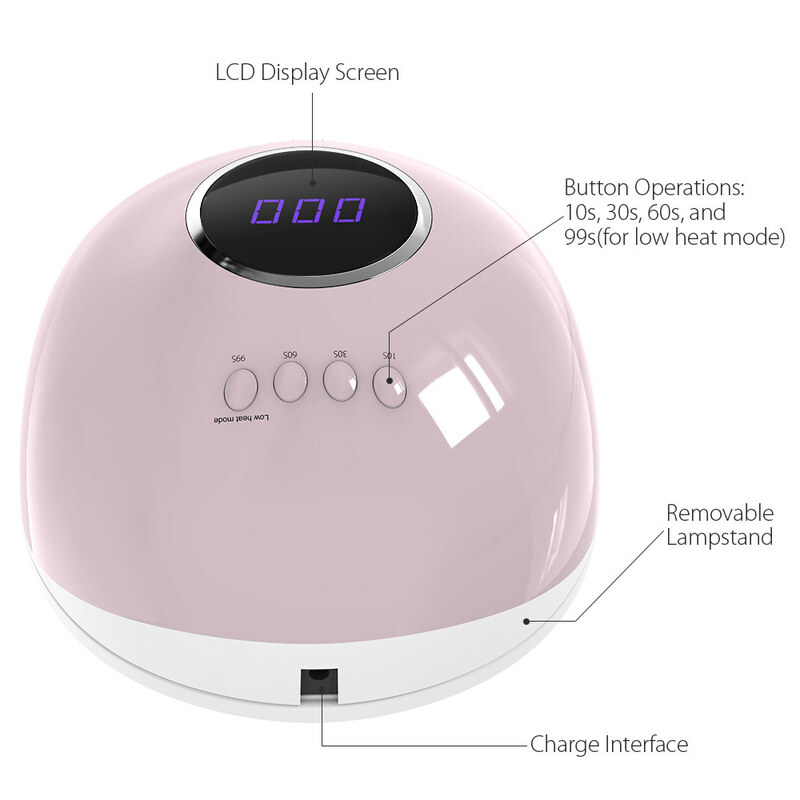 【LCD Display】Gorgeous LCD display, you can not only grasp the nail art time but also appreciate the moment of looking forward to the change. 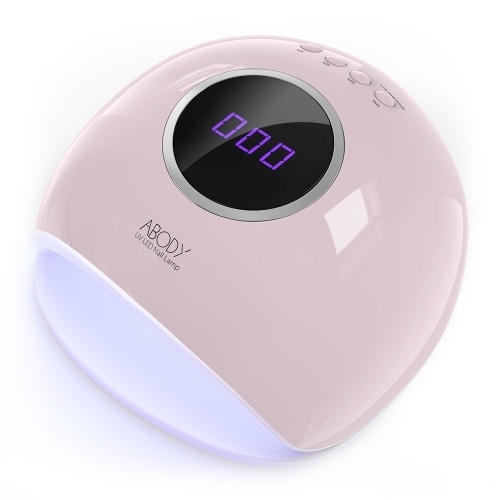 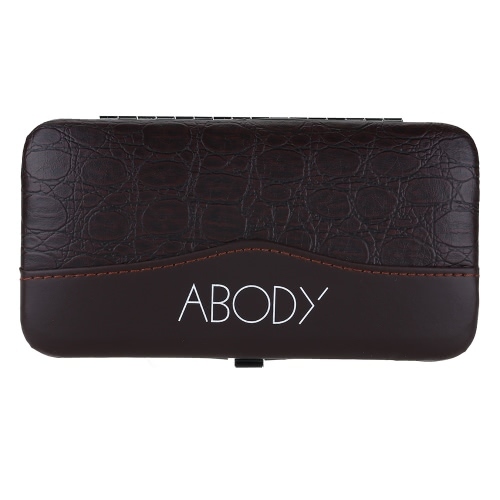 【4 Timing Modes Optional】Its common 10s, 30s,60s，and 99 seconds timers let you control the curing time with each layer. 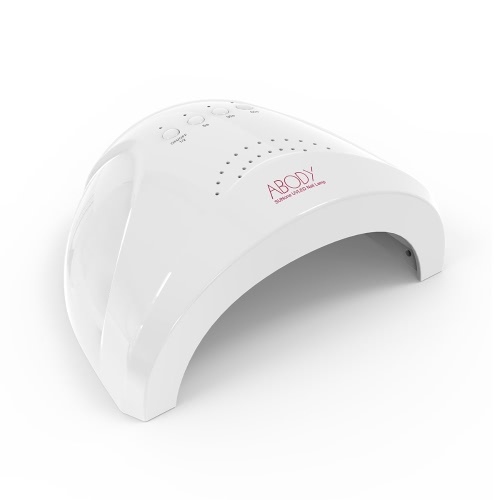 【Infrared Sensor】Infrared sensors will start itself when hand into the nail lamp,maximum working time is 120s.